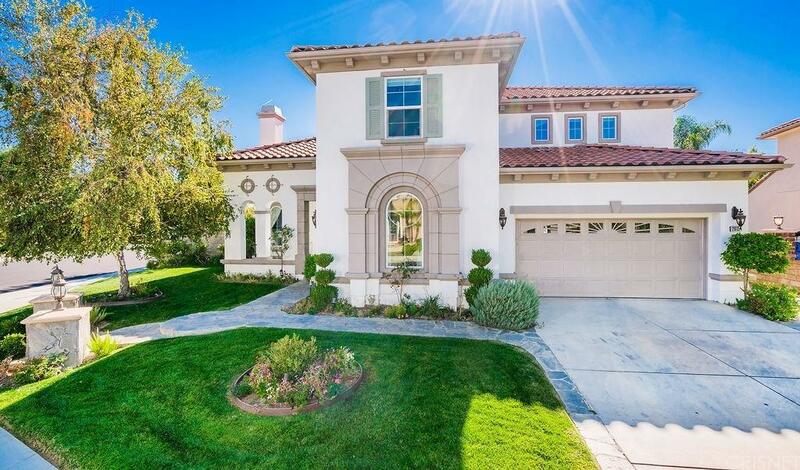 Impressive 5 bedroom Hidden Ranch Saugus home in all the current light colors & finishes. Model sharp with tile flooring, granite kitchen with white cabinets, tasteful blinds & drapes, fresh paint and newer + upgraded carpet. Most popular floor plan with full bed & bath down, huge kitchen/family room, spacious upstairs bedrooms - one with private bath - and an optional 5th bed/bath in lieu of bonus room. 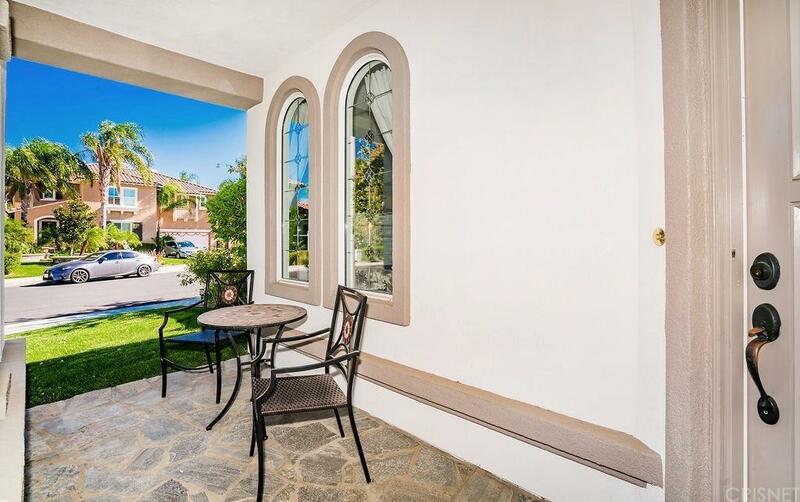 Master features a huge walk-in closet. 4 car garage which has been converted to an awesome second family room for kids. Cul-de-sac location and large pool-sized corner lot with patio. 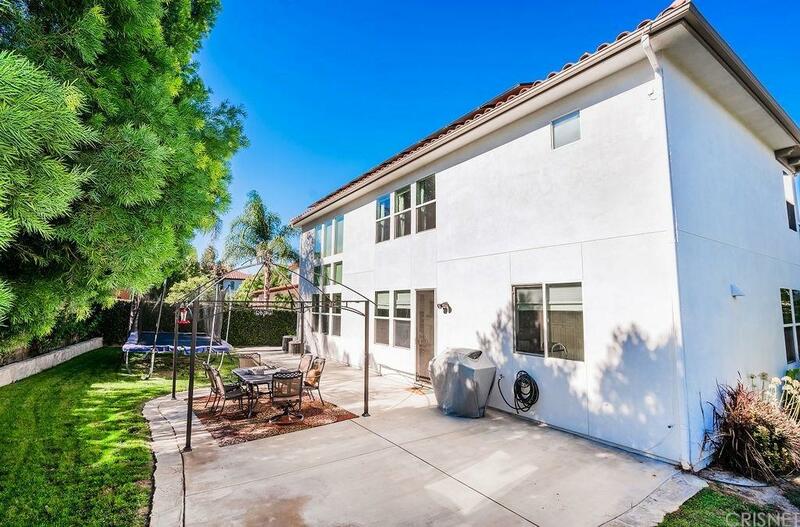 Move-in condition in one of Saugus' most desirable neighborhoods. Sold by Roxanne Webber BRE#01107376 of Realty Executives. Listing provided courtesy of Neal Weichel DRE#01107376 of Re/Max Of Santa Clarita.